It is mid-5th Century BCE. The mostly male audience is dressed in an assortment of draped fabrics and is crowding the theatron, set on the southern slope of the Acropolis in the ancient city of Athens. It is a balmy spring and both, tension and excitement run high. Playwrights amble about nervously as last-minute finishing touches are being added to the basic sets. The actors are donning their costumes and masks, and the choruses are practising their lines. 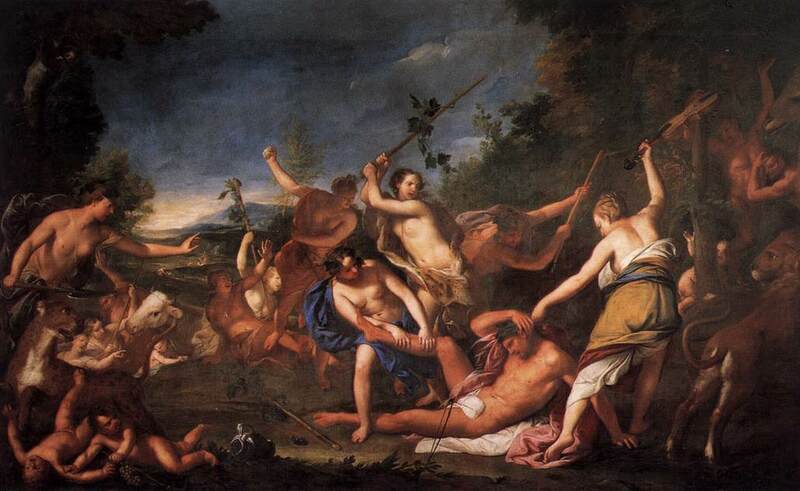 The City Dionysia festival is in full swing, and the three great tragedians- Sophocles, Euripides, and Aeschylus– are all in contention for the first prize, the ultimate winner to be presented with a prize and a crown of ivy. For the Greeks, The City Dionysia festival was one of the most anticipated festivals of the year. It was a source of entertainment, a way to ‘revise’ their mythology, a chance to purge their souls, and not to mention, the social event of the year. 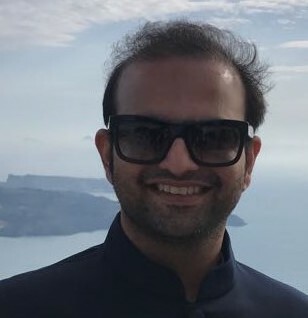 Cut to 1961 and the International Theatre Institute initiates World Theatre Day to celebrate and honour theatre, to encourage governments and opinion leaders to realise the value of theatre, and to increase the support for theatrical endeavours. A year later Jean Cocteau, author of the tragic psychodrama Les Enfants Terribles and playwright of the modern retellings of Antigone and Oedipus Rex, delivers the first International Message, a message which is written by a prominent theatre personality and speaks of his reflections on theatre and its role in international harmony. Cocteau is deeply influenced, like many others before and after him, by Greek theatre. 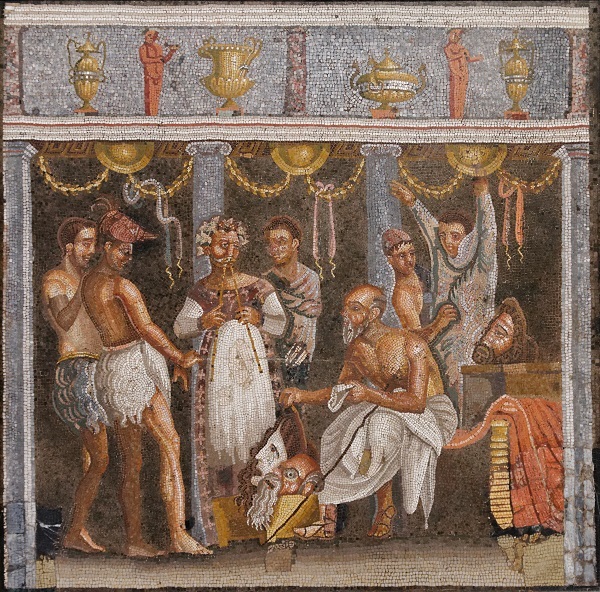 It is no wonder that it has had such a deep lasting impact on theatre, as it is believed that it was at the City Dionysia festival that theatre itself was born. Centuries later, scholars and theatregoers alike study and enjoy Greek theatre. It is taught in universities and students lap it up with relish. The very concept of theatre as we know it – whether the physical attributes of a theatre or the concept of costumes and masks, whether the use of a chorus or lengthy monologues to lay emphasis on a particular point- is a gift of the Greeks. While there is a lot to Greek theatre, there are a few basics you should know. Theatre comes from the Greek word theasthai which means behold, or more colloquially – to view. Theatron or Ancient Greek theatres consisted of three sections- the stage, the orchestra, and the audience. The audience sat in a semi-circular formation around the stage while viewing the play. Imagine you are in any modern-day theatre or opera– is the structure not almost exactly the same- the stage, an orchestra section and the audience seated semi-circularly in the stalls, balcony, and boxes? Furthermore, have you ever wondered why theatres have sloped seating? The simple answer is that it makes for easy viewing, but back in ancient Greece where there were no microphones and sound systems, a sloped seating allowed for an unencumbered passage of sound so the people seated at the back could hear the actors clearly. Like many things theatre-related, the Greeks invented the concept of a producer. Back in ancient times, a good sponsor or chorēgos could make or break the play. Authors vied for the best chorēgos who would spend the most on their plays. The chorēgos was effectively a modern-day producer and financer, both rolled into one. He was a respected Athenian citizen who would be responsible for paying for the training of the chorus, arranging their costumes, and getting the backdrops and sets erected, amongst many other things. If his play were to win, he would often host a grand feast for the entire cast and playwright. Interestingly, it wasn’t just the love for the theatre that made a chorēgos choose to finance it, what often was a very expensive proposition. If his play won, his name would be inscribed on a monument which would be good advertising for him. Furthermore, if he were ever to end up in legal trouble, he could remind the jury of his contribution to society, and thereby get away with a leaner sentence. While it is nearly impossible to encompass all that is catharsis in a single paragraph, there are a few basics you should know. Aristotle first spoke about catharsis in his seminal work on Greek tragedy, Poetics. Catharsis effectively means a purification or a purging of one’s soul, and that is done through viewing a character go through his own emotional journey. The character realises his damnation has been brought about because of his own actions. To elaborate, in Oedipus Rex, the protagonist, Oedipus, has killed his father and married his mother, thereby fulfilling a prophecy given at his birth. While he did so unknowingly, the Gods are still punishing him for his untoward acts. 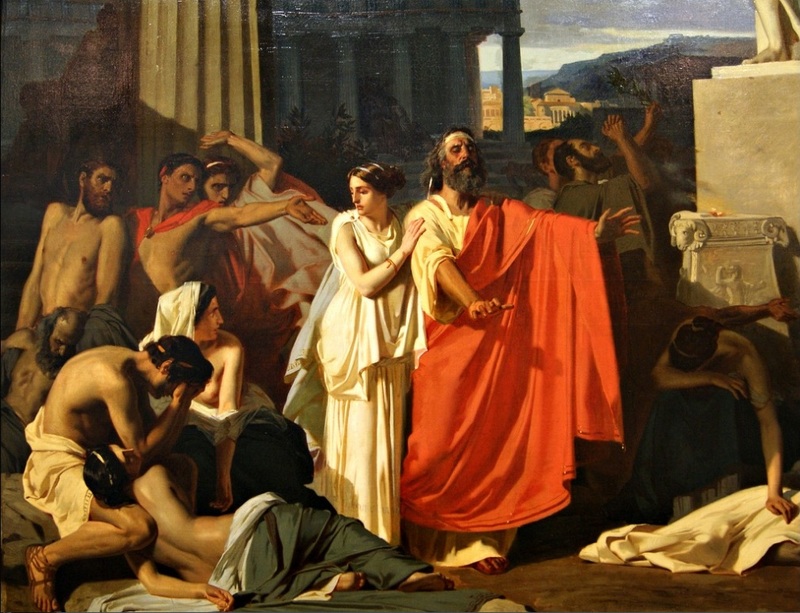 When the audience finds out about Oedipus’s punishment, they feel the same intensity of emotions he is feeling and once the punishment is over, and he has paid the price of his sins, the audience feels purged and cleansed, as Oedipus would have after his punishment. One could write a lot more about Greek theatre, and even relate it to modern literature and plays, but that is a subject unto itself. 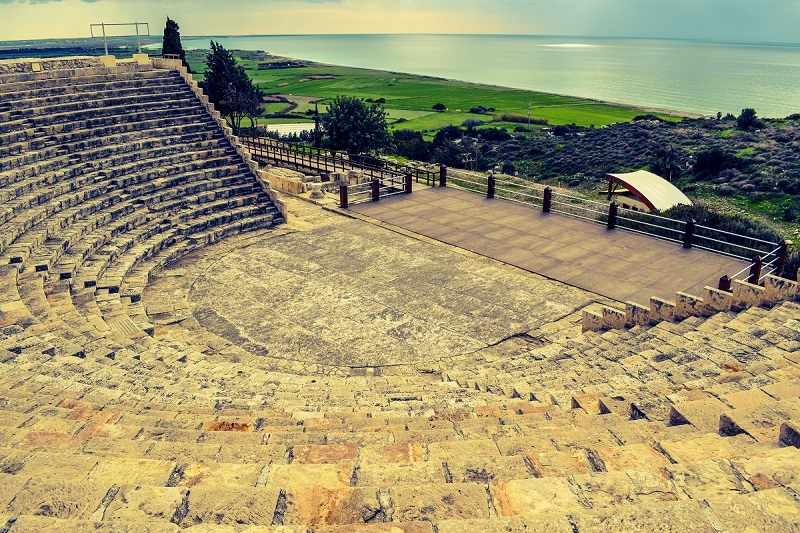 The Greeks created the theatre you know and love, and for that, you have to be thankful. We’re now back in 5th Century Athens, Greece. The performances have lasted nearly 10 hours. As is custom, a panel of 10 citizens has been chosen to decide the winner. They place their votes and a majority vote determines who wins. The winning play’s name is announced. The playwright, and his chorēgos, are both awarded. And just like that, the festival concludes. The audience is purged and spiritually cleansed with the multiple opportunities for catharsis that the plays have provided them with. They go home happy- feeling clean and whole again. 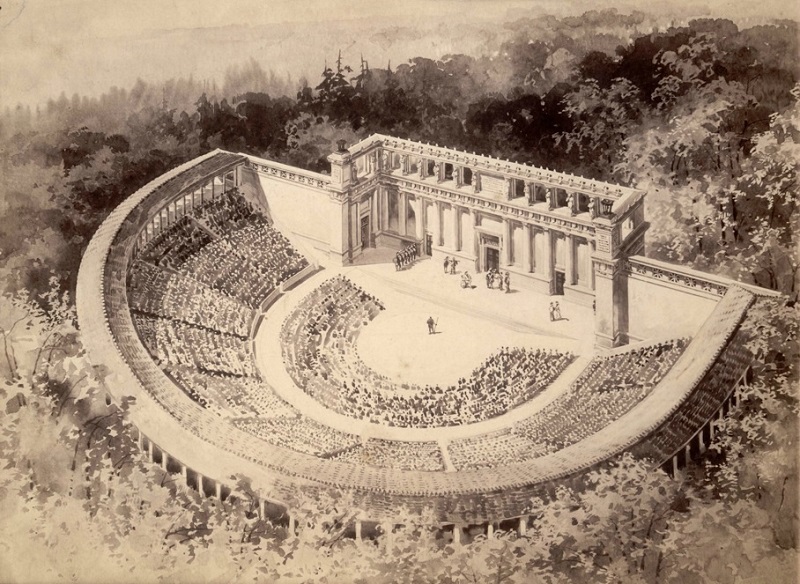 What are your thoughts on Greek Theatre? Have you read or watched any Greek Tragedies? Share with us in the comments below.